China has confirmed the identity of the victim as Fan Jinghui. He had been previously identified by the terrorists as a 50-year-old freelance consultant from Beijing. The man was apparently featured in the terrorist group’s magazine back in September, where he was mockingly put up for “sale” along with a Norwegian hostage. 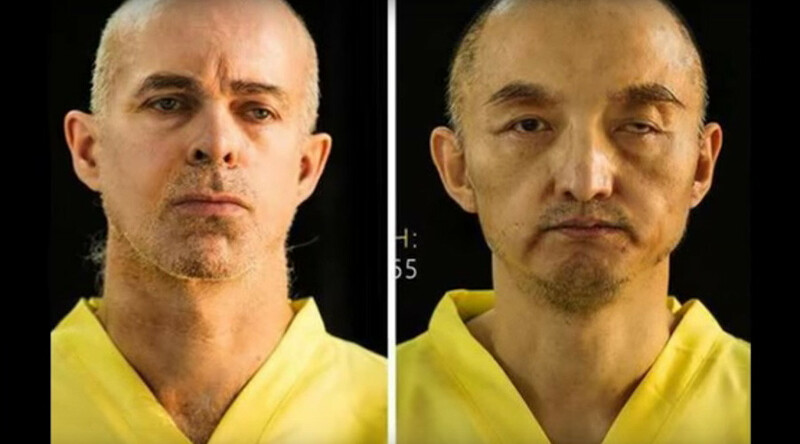 Both China and Norway refused to pay the ransom that the terrorists had demanded. Beijing is now saying that it had attempted to rescue the “cruelly murdered” Chinese national. “The Chinese government strongly condemns this savage act devoid of humanity and will certainly bring the criminals to justice,” the ministry said in a statement quoted by Reuters. “The Chinese government will resolutely oppose all forms of terrorism, and resolutely strike at any violent terrorist criminal activities that defy the bottom lines of human culture,” it added. According to Beijing News, Fan was a former advertising executive who lived in a western suburb of Beijing. His company shut down in 2003, however, and it is not clear how he ended up in captivity somewhere in the Middle East. Earlier on Wednesday, Islamic State’s English-language propaganda magazine, Dabiqm, published pictures of both Fan and the Norwegian hostage, Ole Johan Grimsgaard-Ofstad. The men appeared to have been executed by gunshot wounds to the head. Norway said that it had no grounds to doubt the authenticity of the photos, but was still verifying the claim. “We condemn the killing,” Prime Minister Erna Solberg told reporters in Oslo. Earlier in September, Solberg confirmed that Grimsgaard-Ofstad had been captured.